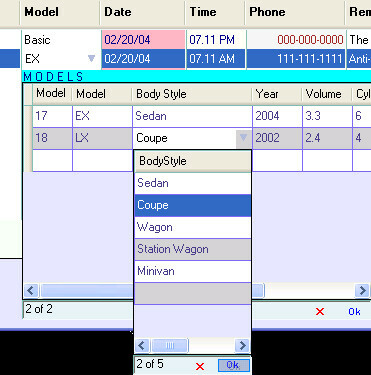 DataGridView Columns .NET 2.0 assembly from RustemSoft is a DataGridView Columns software package specifically designed for Windows Forms .NET 2.0 developers. The assembly allows you to use all strengths of the MS Windows .NET 2.x forms DataGridView control without waiving the user interface elements your customers need. Alternative to the standard .NET assembly viewer on Windows Explorer.